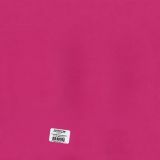 Bazzill Watermelon Sensation Cardstock - BAZZILL-Cardstock. Perfect for all your paper crafting needs! This package contains twenty-five 12x12 inch sheets of paper. Comes in a variety of designs. Each sold separately. Made in USA.